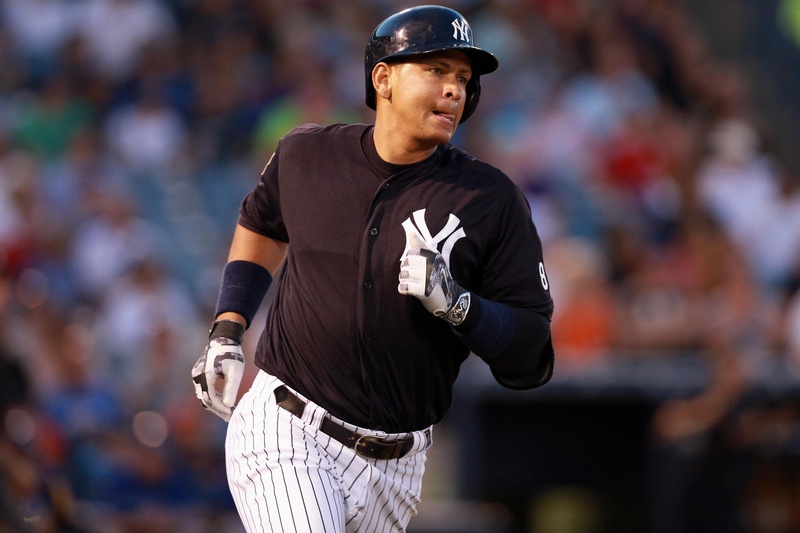 New York Yankees designated hitter Alex Rodriguez has announced that he will retire after the 2017 season when his current contract expires, according to ESPN’s Andrew Marchand. Rodriguez, 40, has two years remaining on his current contract, which pays him through the 2016 and 2017 seasons. The 14-time All-Star is owed $20 million per season in both 2016 and 2017, with a $1 million signing bonus included for each season. At age 39 last season, Rodriguez batted .250 for the Yankees while belting 33 home runs and knocking in 86 RBI as well. The three-time MVP also appeared in 151 games for the Yankees, surpassing even the most generous of expectations. While the news is unexpected, it’s not exactly a surprise. Rodriguez will turn 41 years old in July of this season, and has played over 2,700 career MLB games since his debut on July 8, 1994. Rodriguez signed a 10-year extension worth $275 million with the Yankees in 2007, and will now play out the final two years of his contract before retiring after the 2017 season. The former No. 1 overall pick currently has 687 career home runs, and will surely inch closer to Barry Bonds’ 756 career home run record over the course of his final two seasons in pinstripes. What Can We Expect From Didi Gregorius in 2016? AROD will not retire at the end of 2017 if he’s within 15 or 20 homeruns of Barry Bonds record. As a DH, he should not be too knocked out.